and services in one place. Let our experts help you on all your project needs. 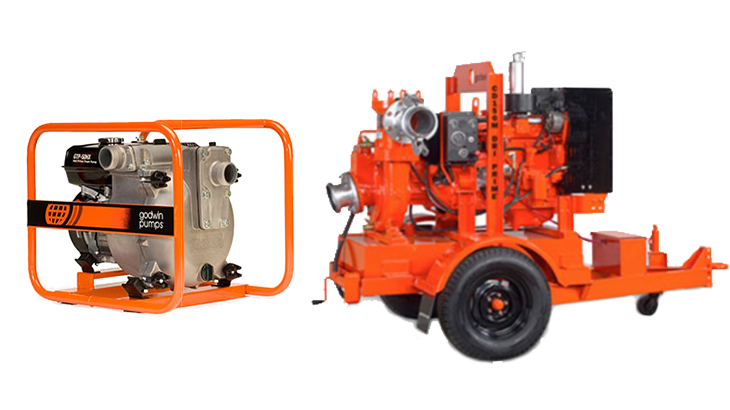 We offer a wide range of pumps, motors, drives, valves, controllers, and accessories to a broad cross-section of industries. With deep applications expertise from extensive field experience; our focus is providing customers and consumers highly efficient water technologies that reduce operational costs, improve productivity and promote sustainability. Distribution locations in Riverside Ca., Hayward, CA., Miami, FL., and Reno, NV. West coast regional office in Temecula, CA and headquarters in Miami Florida - the gateway to The Americas. Our extensive listing of products can be ordered and shipped within 24 hours. 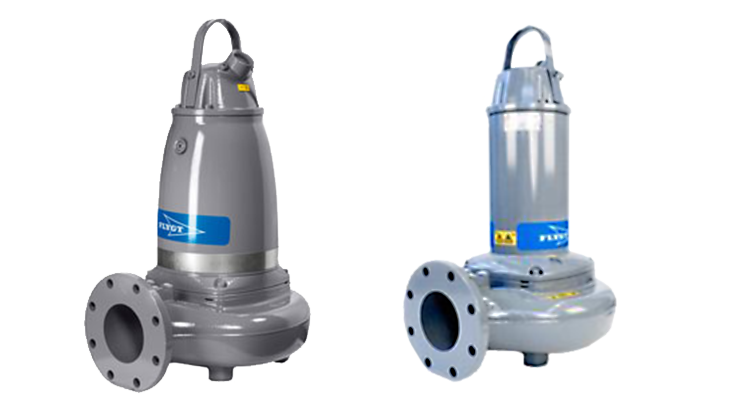 Flygt brand provides customers with a complete range of products and solutions for moving water and wastewater. Count on our factory trained certified technicians to provide the best solutions for your project. 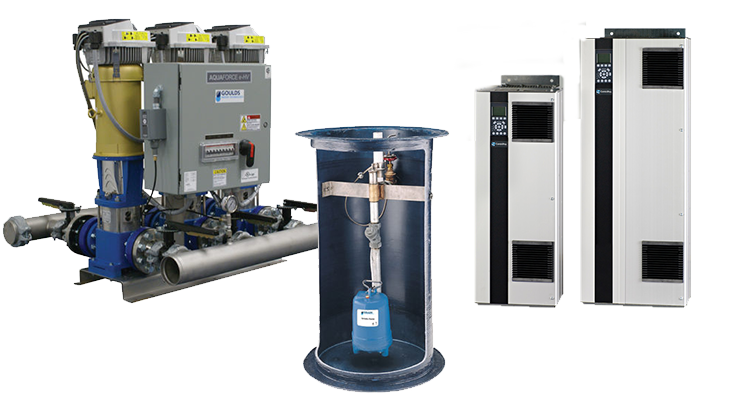 Our top priority is taking care of your water technology needs.